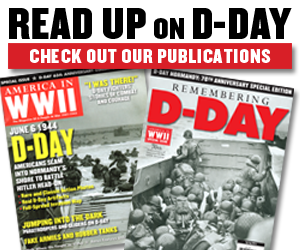 Join America’s GIs as they storm the beaches of Normandy and take the fight to Hitler, in REMEMBERING D-DAY, the Spring 2014 special issue from AMERICA IN WWII! 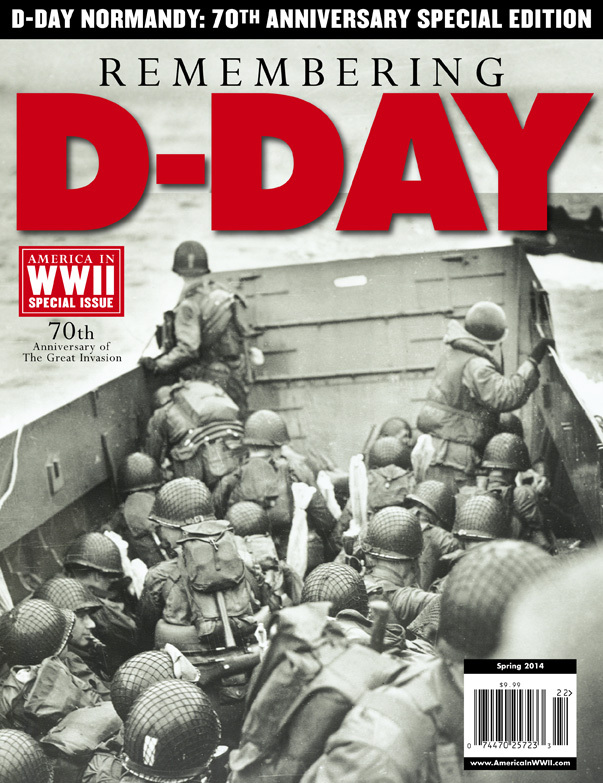 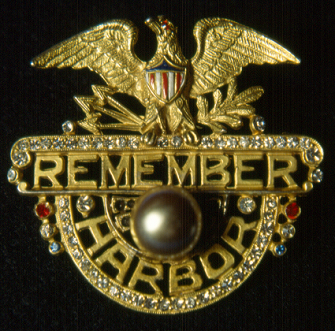 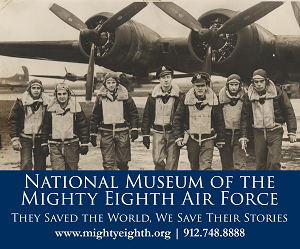 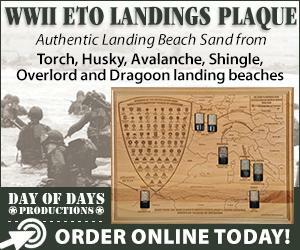 Let our special 70th anniversary narrative take you back to June 6, 1944—D-Day for Operation Overlord, the invasions of German-held France—and to the days leading up to and following the bold amphibious landing. 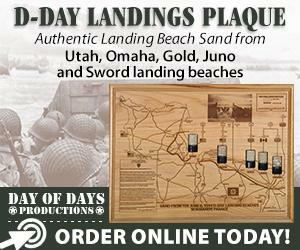 You’ll see D-Day from the perspective of paratroopers, glider men, pilots, sailors, generals, and the enlisted men who hit the beaches. 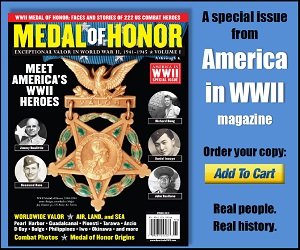 Our popular mixture of finely crafted articles, historical photographs, period artifacts, maps, and first-person accounts make this 100-page special issue a must-have 70th anniversary collectible edition.